Brief, Phone manager and productive apps to make life simple. Smooth flowing apps to make your life simple. Your all-in-one app, get control of your device with one easy app. 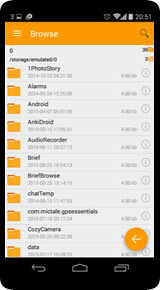 Lightweight and productive File Manager app. 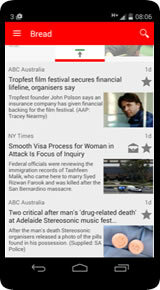 Your daily reader app, Read all your favourite RSS sources in one place. Your Phone, one App Brief is an All-in-One app for today's mobile needs. 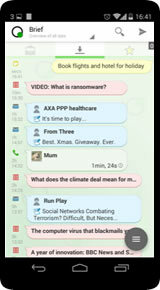 SMS, Phone, Email, Rss News, Files, Camera, Notes and Secure locker all in one place to easily manage your life in real time. Email, Brief contains a fully functioning Email client, POP, IMAP and SMTP enabled. SMS, Brief is a fully featured SMS app and can operate as your default SMS app. 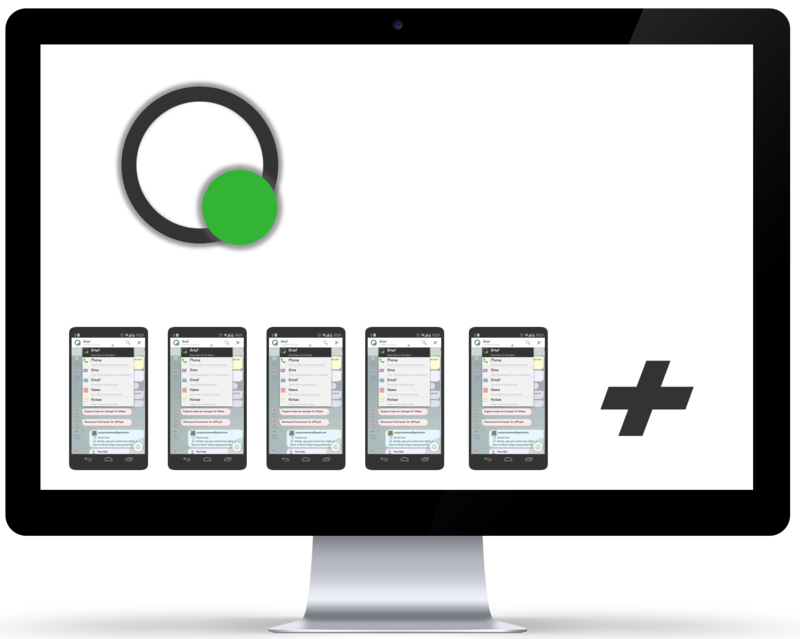 Phone, View and manage you Phone calls within the Brief. RSS, Get informed of the latest news from your favourite Rss feeds. Notes, create and manage Notes. 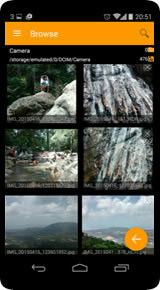 Camera, Take pictures, use them or post to instagram. Secure Locker, Keep files secure with the password protected highly encrypted locker. Image viewer, flip through your devices images with ease. Lightweight on permissions, just SD card permissions required. Bread is your daily reading RSS Feed Reader app. 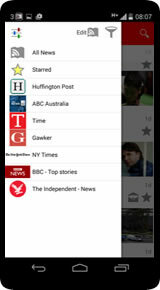 You can follow your favourite sites, news, blogs, YouTube channels and more, all in one place. Based in the UK, we will try and answer as soon as possible.